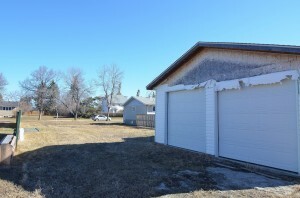 50′ x 140′ lot with double detached garage in the community of Tofield. 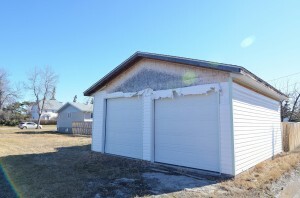 Garage has in floor heat roughed in and 9′ doors. 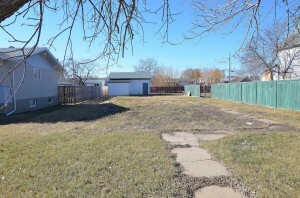 Excellent location as lot is within walking distance of park, Schools, Recreational Facilities, and downtown amenities. A must see!